Waymo attorney Charles Verhoeven on Friday announced the self-driving car company had settled its lawsuit against Uber over its alleged use of stolen trade secrets, bringing a sudden end to a year-long legal battle. Waymo has also agreed not to pursue its remaining trade secret claims against Uber. The company had a list of more than 100 claimed trade secrets, eight of which were at issue in this trial. Earlier this week, Uber put an offer on the table for about $500 million in equity, sources familiar with the negotiations said. 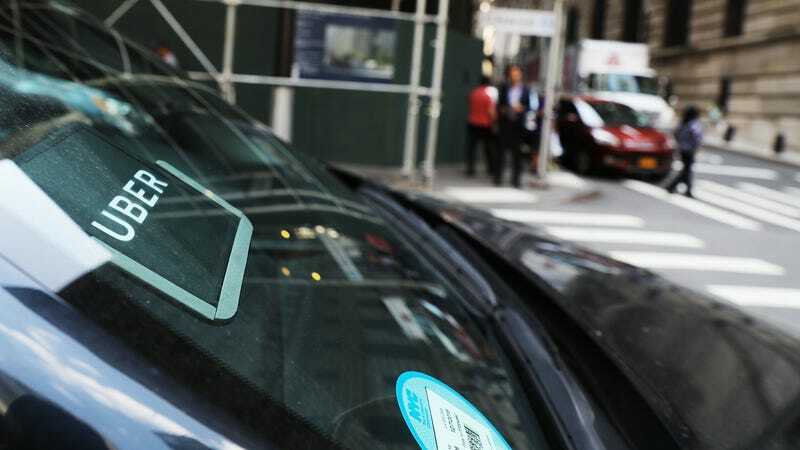 Settlement negotiations had been underway for several months, and as the trial kicked off Monday, Uber CEO Dara Khosrowshahi proposed the $500 million settlement to Uber’s board. However, some board members pushed for an even lower amount—a signal of confidence in Uber’s case, given that Waymo had demanded $1 billion and an apology during earlier negotiations. However, Waymo held out for promises from Uber not to use its hardware or software and ultimately agreed to the lower dollar amount in exchange for those provisions. An independent auditor will review Uber’s code to ensure it doesn’t infringe on Waymo’s technology. Uber has plans to go public next year and Google is already a major investor, so setting the trial aside now might get Google to a quicker payday once Uber has its initial public offering. Even if the jury in this case had reached a verdict, the case was expected to drag on into appeals—and potentially new trials, as Waymo continued down its list of secrets. Waymo had presented most of its case in a federal court in San Francisco this week, although it had yet to delve into the details of its allegedly stolen trade secrets. It had scheduled witnesses today from both companies to talk about the details of its technology—but those witnesses never made it to the stand. Last fall, Uber redesigned its lidar system, Fuji, and part of the settlement includes provisions for Waymo to ensure its technology isn’t being used. Uber has maintained since the lawsuit was filed that none of Waymo’s trade secrets ever made it onto Uber servers and that it wasn’t using Waymo’s tech. But Uber’s negotiations to acquire Otto were yet another scandal for the company’s new CEO, Dara Khosrowshahi, to clean up. Uber’s former CEO Travis Kalanick held regular meetings with the Otto team before the company was officially formed, and Uber’s due diligence investigation into Otto seemed designed to whitewash the deal.